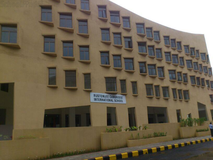 Mainadevi Bajaj International School is located in Malad West, Mumbai. 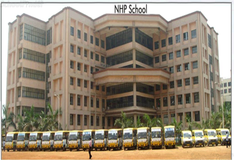 This school follows the IB,IGCSE board. The school has English medium. 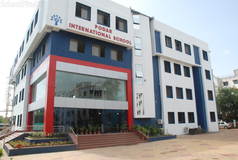 Best schools in Mumbai, Best schools in Malad West, Best IB schools in Mumbai, Best IB schools in Malad West, Best IGCSE schools in Mumbai, Best IGCSE schools in Malad West, Best Coed schools in Mumbai, Best Coed schools in Malad West, Best English medium schools in Mumbai, Best English medium schools in Malad West.